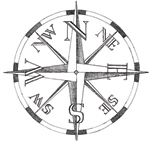 The compass design is a popular maritime tattoo, reflecting the long history that has intertwined body art and sailors, and is similar to the nautical star in its symbolism. 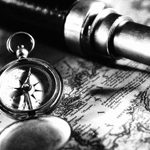 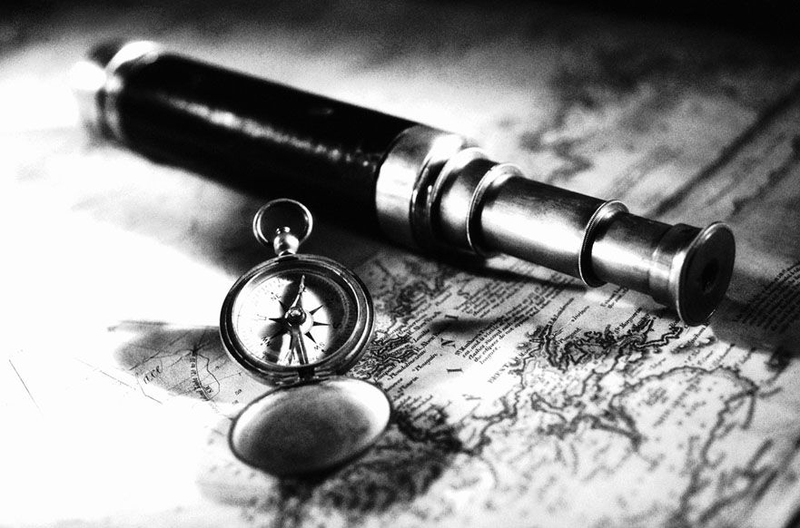 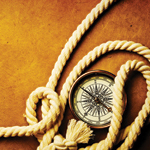 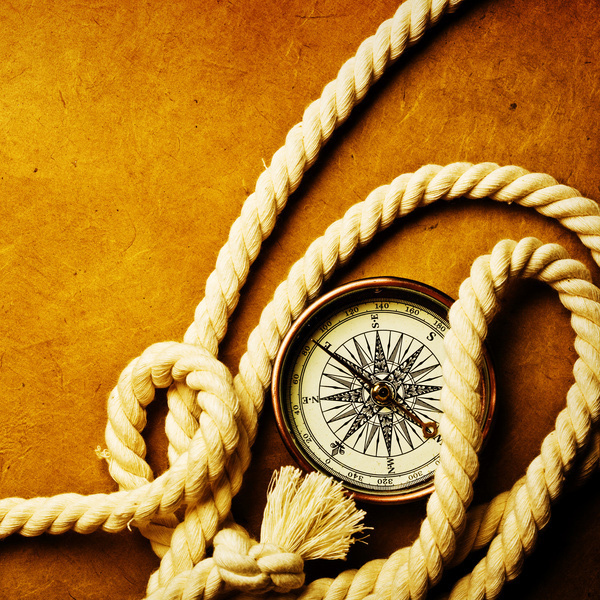 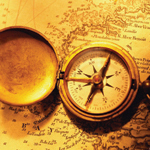 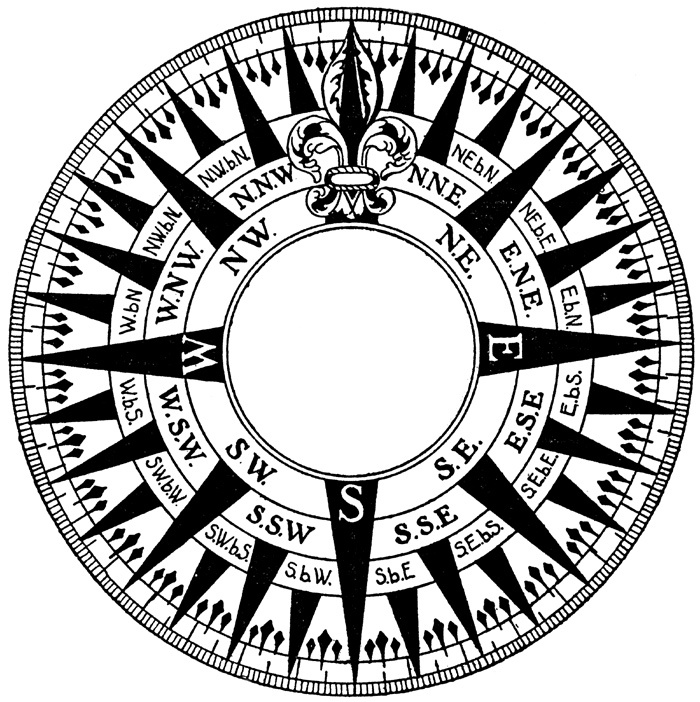 In the early age of sail, mariners navigated their way through uncharted waters and unknown perils armed only with the stars at night, a compass to point North and there own wits to guide them. 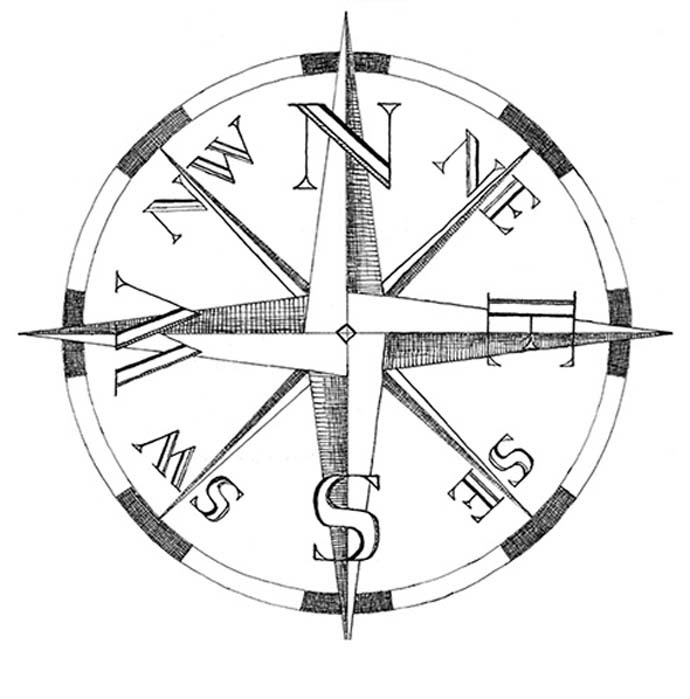 The compass and the North Star were all that a good sailor needed to find his way in the world, hence both were popular tattoo designs. 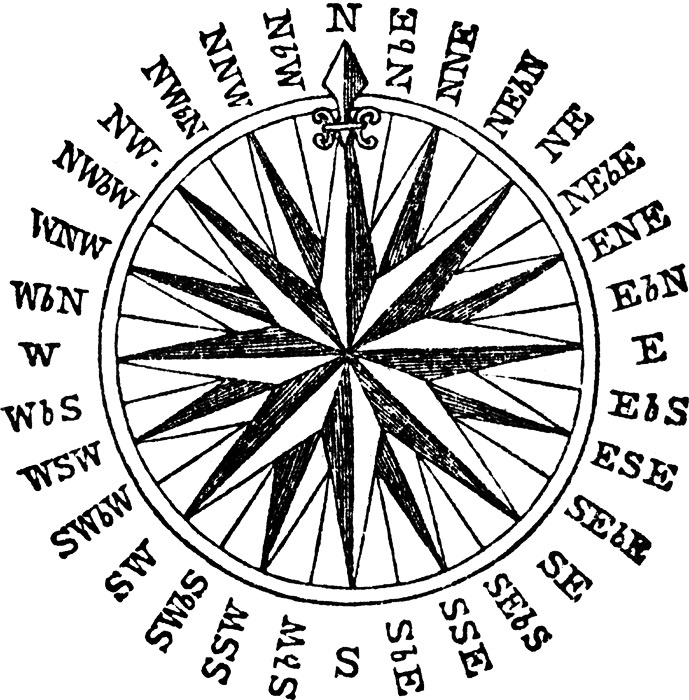 A tattoo not only to help navigate the sea, but to make ones way through life. 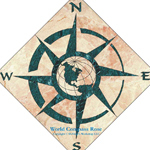 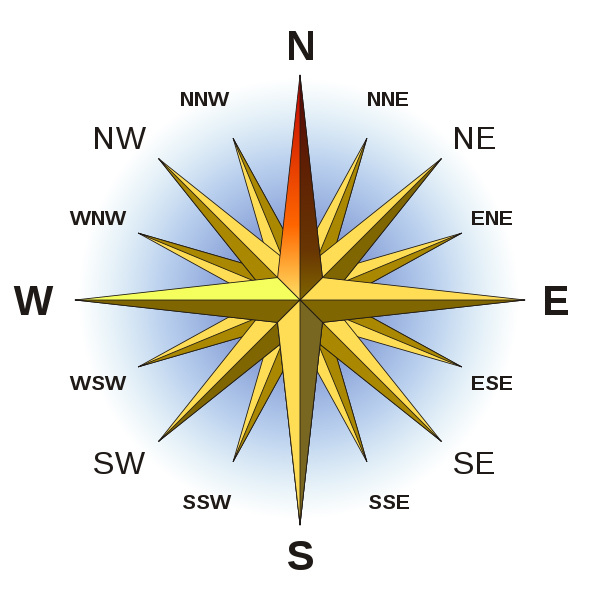 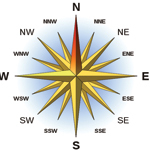 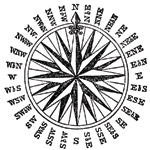 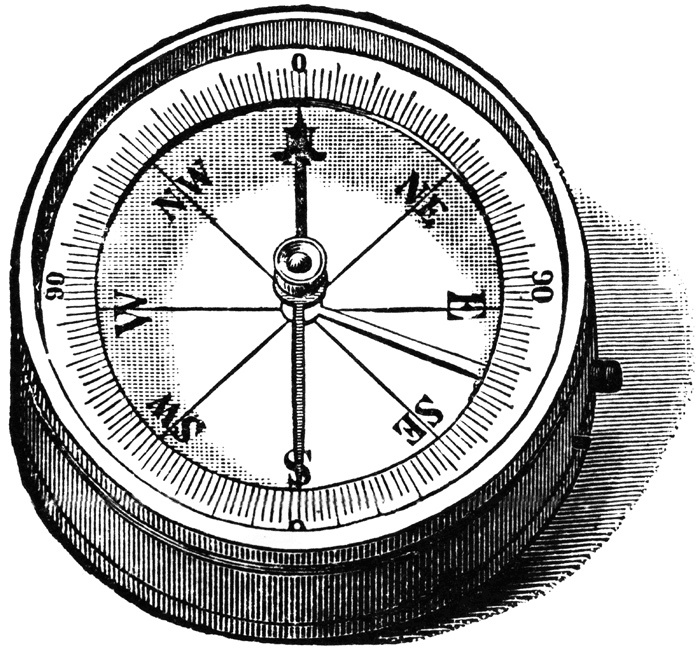 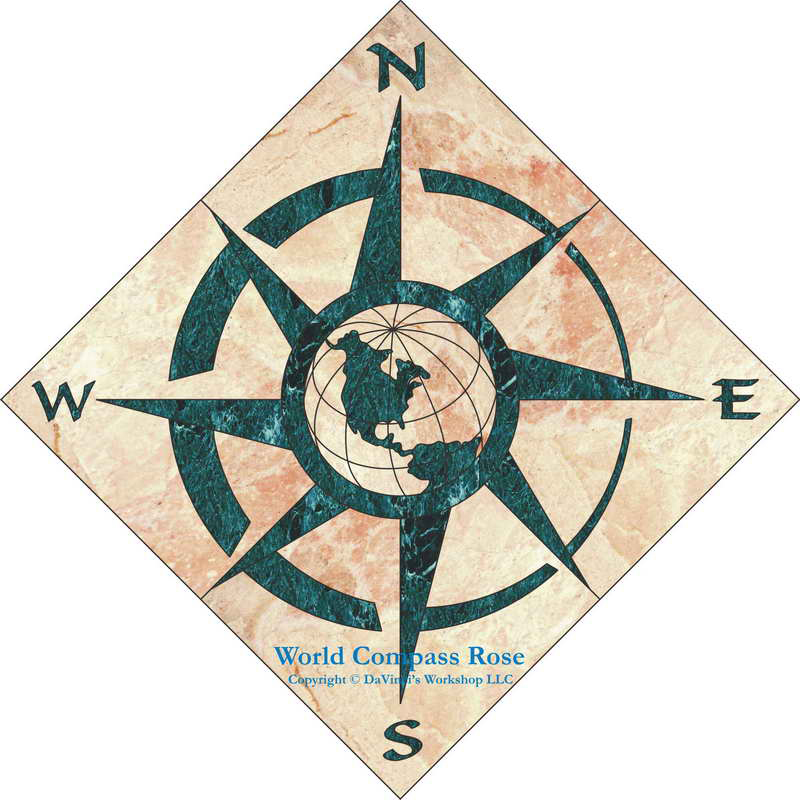 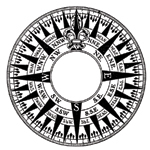 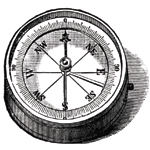 Some of the most popular compass tattoo designs are lifted straight off of old navigational charts. 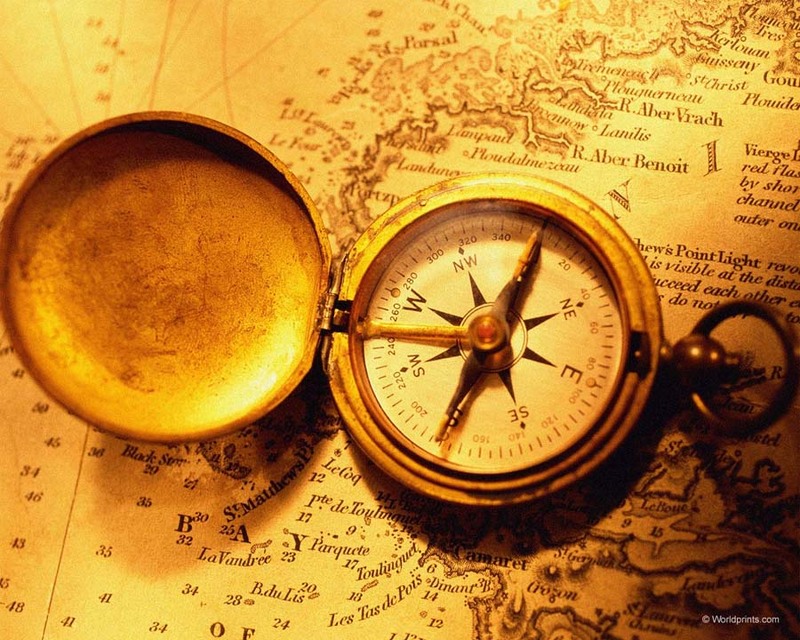 Below you will find a gallery of inspirational images that will help you in your quest of creating the perfect Nautical tattoo.